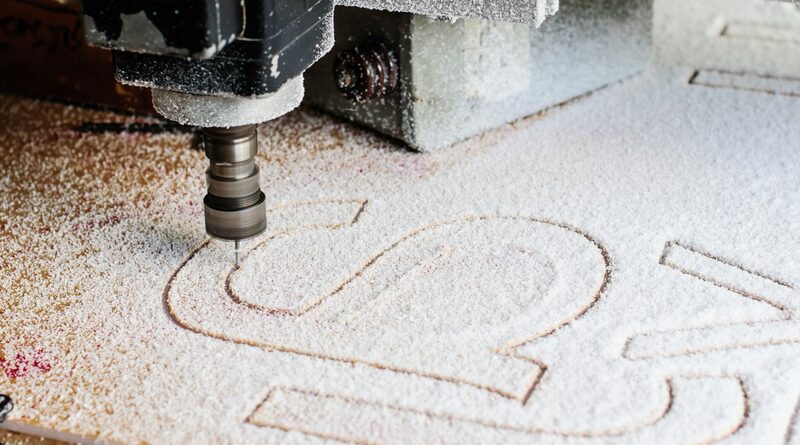 If you’re looking for the UK’s no.1 CNC cutting service, then look no further. 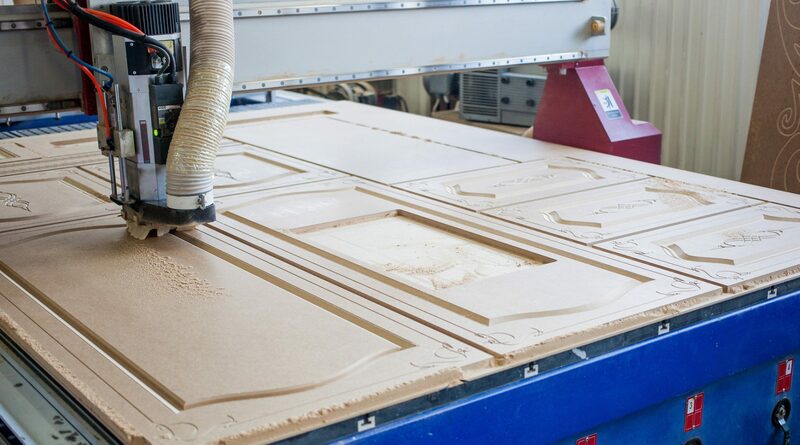 Our dedicated team here at Midlands CNC routing have a wealth of experience and knowledge in every area – including design, production, conceptualising, assembly and edgebanding. Your choice of material isn’t a problem either. We work with anything from MDF, plywood and compact grade to di-bond, chipboard and aluminium. So, whether you need help with a one-off project or a large batch production, you can count on us to always deliver a quality service without burning a hole in your pocket. Making you happy is our number one priority. That’s why we offer a 100% quality guarantee. If you’re not completely satisfied, we won’t charge you. Got an idea? Then let us know. 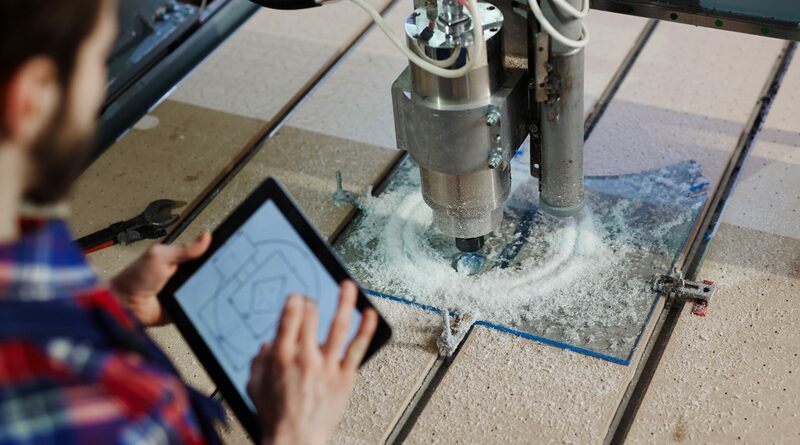 Our team at Midlands CNC Routing will work with you to develop, conceptualise and execute your project from start to finish. There are a lot of wonderful things you can achieve with quality CNC routing. We go beyond simply manufacturing components and use our creative knowledge to push the boundaries. After all, why settle with average when you can achieve excellence with Midlands CNC?